The success of a restaurant depends not just on the high quality of the food you serve, nor the level of customer service that your team brings. The brand, the mood, and the vibe of the restaurant can be just as important, if not even more so. People come to experience the destination and the atmosphere, and the visual language of the restaurant can play a huge role in creating that. From the menus to the décor, establishing the visual brand is crucial. It should be no surprise that your restaurant signage can be one of the most important aspects of all. 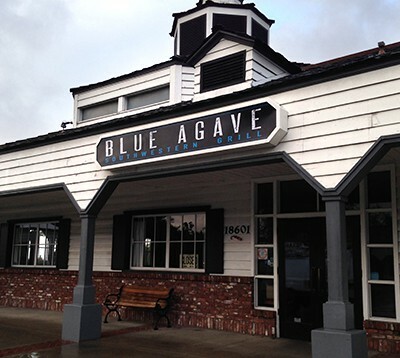 Custom restaurant signs with a unique design can work wonders for a business. Not only does it help create the brand identity that helps the restaurant stand out, but it ensures that it doesn’t remain invisible on the street. Curb appeal can draw just as many diners as any marketing campaign or any review. It engages the customer and gets them curious, making them all the more likely to take that first step inside or to go home and learn more about the restaurant. Catch your potential diners’ attention, making them curious and all the more likely to step inside or to learn more about what the restaurant offers. Establish the business’s brand, creating recognition and brand awareness, as well as helping to cement your place in the local industry. 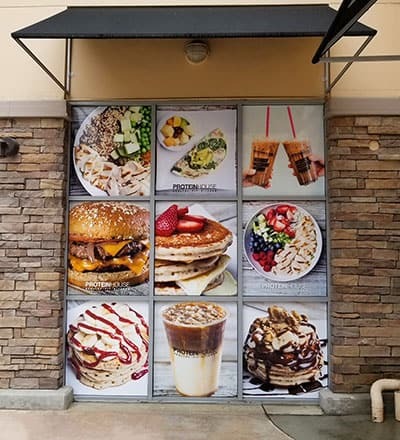 Equips your business with the visual quality to stand out not only amongst the other storefront signs on the street but against other competitors in your town or city. Both interior & exterior signage allow you to keep your brand consistent, helping to maintain a distinct visual style for your restaurant that conveys professionalism and attention to detail. Depending on location, market, and layout of your restaurant, different signs might work better than others. What’s most effective at catching attention on a busy pedestrian street might not work too well for restaurants facing drivers on the road, after all. Here are some of the alternative styles of signs you might want to consider. Channel letters are building signs frequently used by restaurants, creating bold, distinct text that stands apart from the face of the restaurant. Accu Bend automates the bending process making sure every letter is perfect. 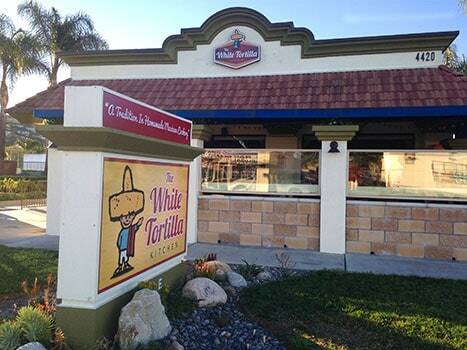 Monument signs are free-standing options that stand apart from the face of the restaurant itself. They can be placed away from the entrance, making it easier to catch the attention of road users as well as drivers. Pylon signs are free-standing like monument signs. These signs focus more on verticality, helping them stand out on a busy street and giving your brand pride of place at the top. Pole signs are even taller, often used at road sides to ensure that drivers can see your restaurant’s name and logo from much farther away. Get in touch to learn more about the different kinds of signs we offer. Depending on your location and what you want from your signage, we can help you choose the type best suited for your business signs needs. As mentioned, Sunset Signs can also help provide a range of internal signs, whether lobby signs or as wall décor to help further establish your brand identity, creating a sense of visual consistency that can ensure your restaurant has exactly the vibe and mood that your team works so hard to achieve. The primary goal of our team at Sunset Signs is to offer Competitive Pricing, Superior Quality in all the work we do. We are a US-based company, and all of our signs are American Made in Anaheim California, so you know that when you work with us, you’re working with a regionally located team that can effectively communicate with you, understanding and working flexibly to all of your needs. With your needs in mind, we ensure that each project gets a dedicated project manager. This project manager serves as your contact for anything related to the production of your sign. You won’t be bouncing from one representative to another, you will have one person assigned to ensure that your demands are met, and your concerns are head. Besides our customer service, the quality of our products has been the single-most defining factor in the success we’ve enjoyed since opening Sunset Signs. The team has over 100 years combined experience, including the expertise of a UL electric sign contractor. Our workspace includes a state of the art 11,000 sq. ft. facility with state-of-the-art machinery, so we are more than equipped to deliver all the options mentioned above with a level of customization and detail that simply cannot be beaten, reaching the highest standards in both quality and safety. Our commitment is to produce outstanding quality each and every time we work with our clients. We can be your one-stop shop for all your signage needs, interior and exterior, helping to bring your brand to life in a variety of formats. 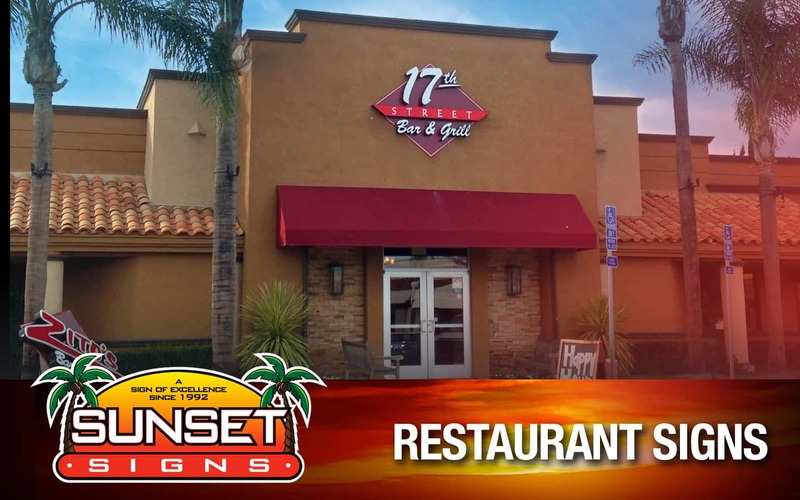 If you want to offer your restaurant the visual appeal, the brand definition, and the customer reach that it deserves, let Sunset Signs help out. Get in touch today and let us know what you want or chat with us about your different options so we can help you select the most effective solution for your restaurant.